RS-Barcelona Medium Plec Table in Green Marble by A.P.O. RS-Barcelona Large Plec Table in Green Metal by A.P.O. 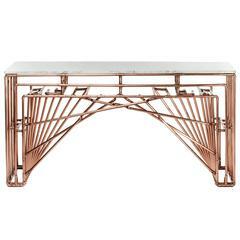 RS-Barcelona Medium Plec Table in White Metal by A.P.O. 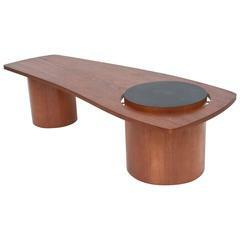 RS-Barcelona Medium Plec Table in Black Metal by A.P.O. RS-Barcelona Medium Plec Table in Green Metal by A.P.O.